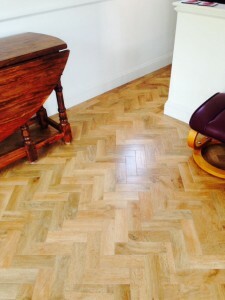 Looking for a flooring company in Brighton and Hove? Amwick Floors Ltd is a friendly, reputable flooring company in Brighton and Hove, built from our large customer portfolio based on recommendation, competitive pricing and our attention to detail. As a company we have over 30 years of experience in all types of floor coverings. Amwick floors Ltd is fully insured, which offers piece of mind that is needed to insure we can cater to your needs and requirements. We offer a measuring service, and can show a wide range of samples to endeavour to meet all customer needs and ideas. If you need a flooring company in Brighton to supply and fit your flooring, please don’t hesitate to contact us for a free estimate, or for further enquiries.